Our home suffered severe water damage after a plumbing connection failed. The people at Restoration Logistics made the process about as painless as possible, though this in no picnic to go through. I appreciate quality service and this group was about as good as I have seen. Thanks, Sergio and Chris! 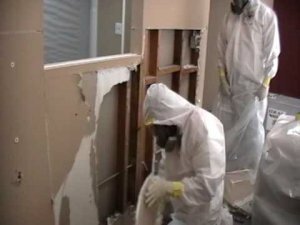 – Phillip K.
Restoration Logistics is Boulder’s most experienced and qualified water removal and water damage repair team. 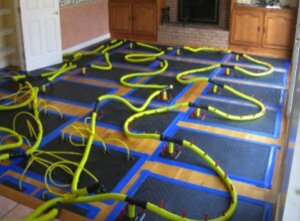 With more than 25 years of experience dealing with water damage and flood cleanup in Boulder, Restoration Logistics is highly qualified to help you with your water damage situation. Fast, efficient and cost effective. Our water removal process will get your home or business dry quickly and quietly. Restoration Logistics uses high end drying technology which is both quicker and quieter than most drying systems. Time is critical when water has entered your home. No matter if the water came from storm and flood waters, a sewer backup, malfunctioning appliances such as dishwashers, washing machines, water heaters or refrigerators, flooded basement, broken or leaky pipes, or a toilet overflow, the dangers of not doing anything about it are numerous. 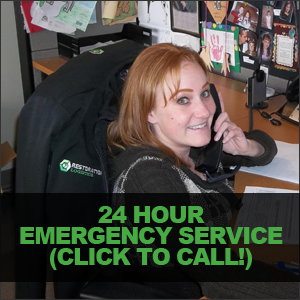 We can handle all of your emergency restoration needs professionally and effectively to root out any water damage in your home or business. When we arrive we will thoroughly assess the water damage problem and start the drying process immediately to prevent any additional problems. All of our technicians are trained, certified and licensed and have years of experience with water & flood damage cleanup and restoration, and use only the latest equipment. We also provide sewage cleanup and sewage removal to keep you and your loved ones safe. Sewage damage can contain high amounts of harmful bacteria and there are serious health risks associated with it. It’s important that you do not try to clean up a mess from broken pipes that are connected to a sewage line. Coming in contact with raw sewage can cause disease, can destroy your valuables and cause severe damage to your property. Only trained professionals with the right equipment should handle sewage removal. After arriving on the scene of a sewage back up, a Restoration Logistics project manager will make an assessment of the sewage damage and begin the recovery process. When dealing with sewage it is important to note that the affected area is highly contaminated and may not be safe for humans. There are three classifications when dealing with contamination of water. A sewage loss is classified as Category 3 water (by the IICRC standards – the Institute of Inspection, Cleaning and Restoration Certification) and is grossly contaminated and can contain pathogenic, toxigenic or other harmful agents – this is often referred to as Black Water. Restoration Logistics will remove and properly address the sewage affected areas. It may be necessary to set up containment around the affected area to control the spread of contaminants as well as odor and/or dust control during the clean up phase. Once remediation of the affected materials is complete and any remaining residues are mitigated surfaces or matierials will be treated to return the property to its pre-damage condition. Live operators are standing by 24 hours a day, 7 days a week. 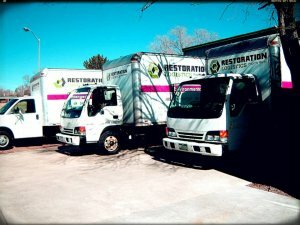 Give Restoration Logistics a call and have the best Boulder water damage restoration team at your house or business in an hour or less! Got a water damage problem in Boulder? Count on Restoration Logistics to get your home or business restored quickly, cleanly, and stress free. With superior technology, training, and experience Restoration Logistics has been Boulder’s “Trusted Partner in Property Restoration” since 1986. We provide water damage services to Boulder CO including 80025, 80301, 80302, 80303, 80304, 80305, 80310, 80503.